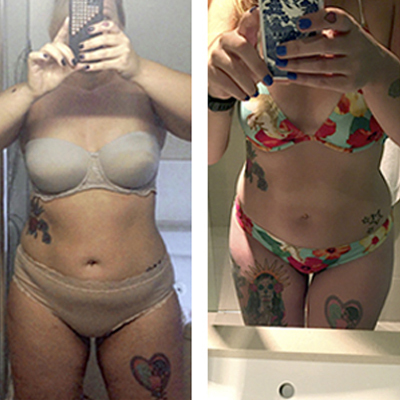 “After losing 11 kilos I tried HYPOXI as I was hoping to tone up. I was amazed by the results! In a few weeks I lost another 4 kilos and almost 30 cm from my waist, hips and thighs.